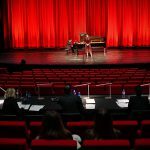 2nd Vocal Competition in March 2019! 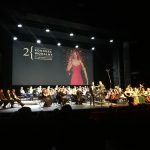 We are happy to invite you to the 2nd International Antonina Campi Vocal Competition, which will be held at the Centre for the Meeting of Cultures in Lublin between 3 and 8 March 2019. For detailed information about the event, please see COMPETITION 2019 above.